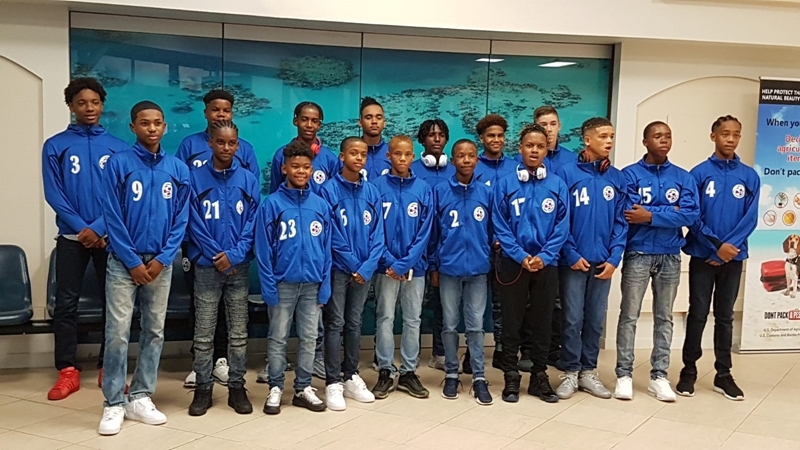 Bermuda’s U14 National team are set to begin competition later today [Aug 18] in the 2018 Caribbean Football Union Boys U14 Challenge Series, where they are in Group D, and will match up against Cuba, the US Virgin Islands and hosts Cayman Islands. Today [Aug 18] Bermuda will take on Cuba, they will match up against the Cayman Islands on Monday, and then play the U.S. Virgin Islands on Wednesday, with the matches set to take place at the Ed Bush Playing Field. Best wishes young Gombey Warriors!